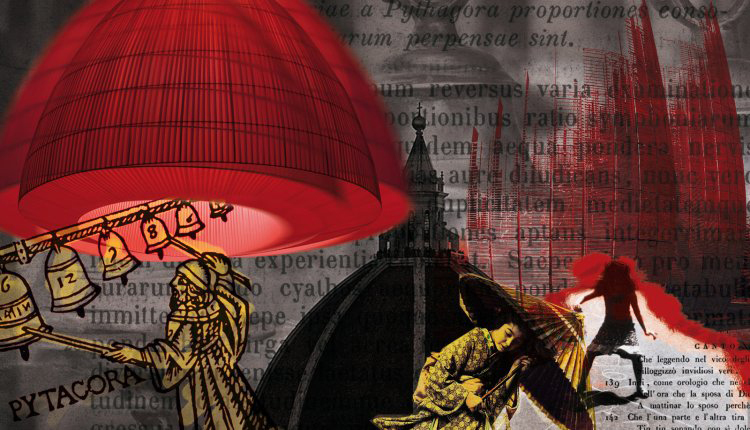 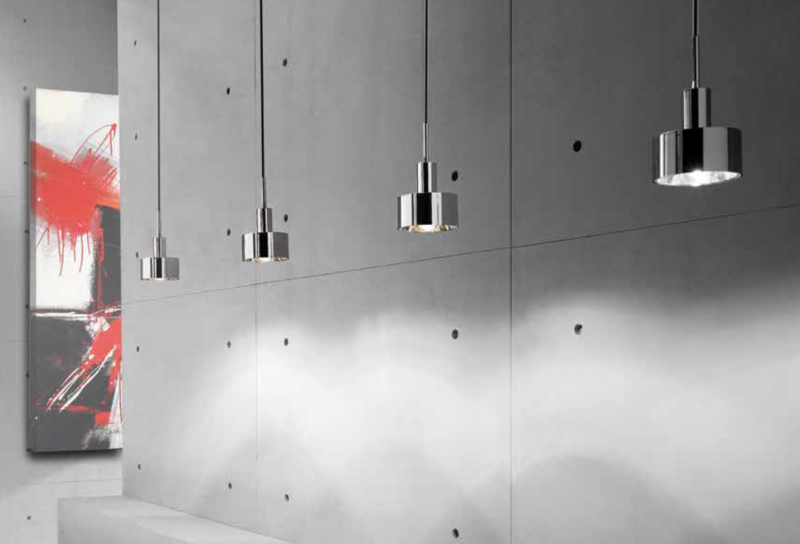 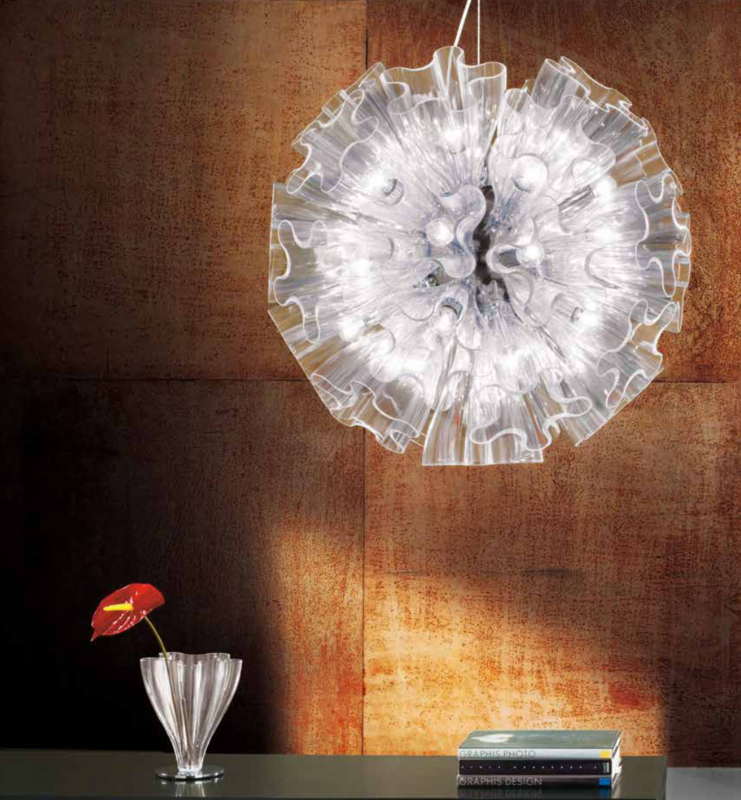 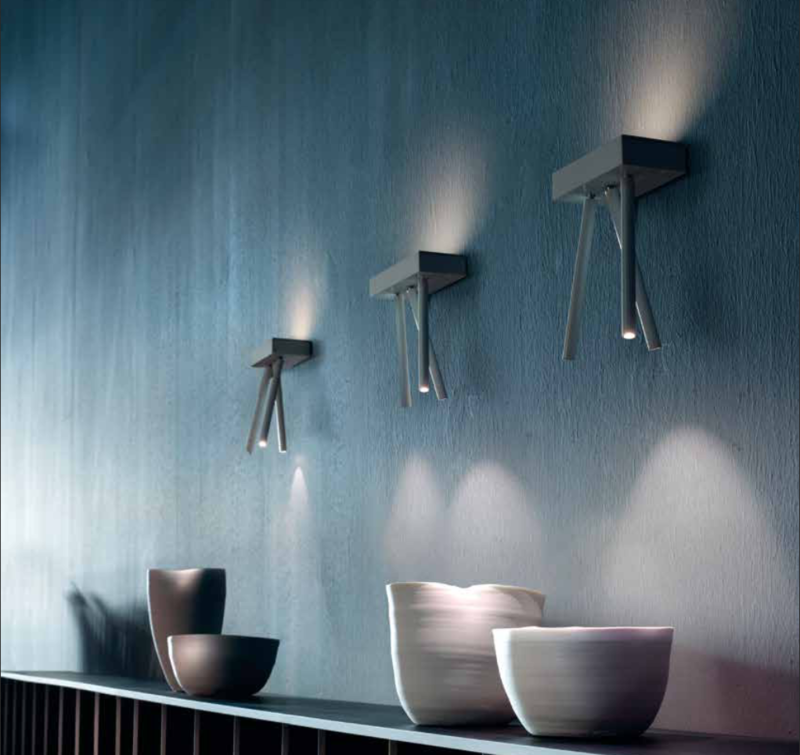 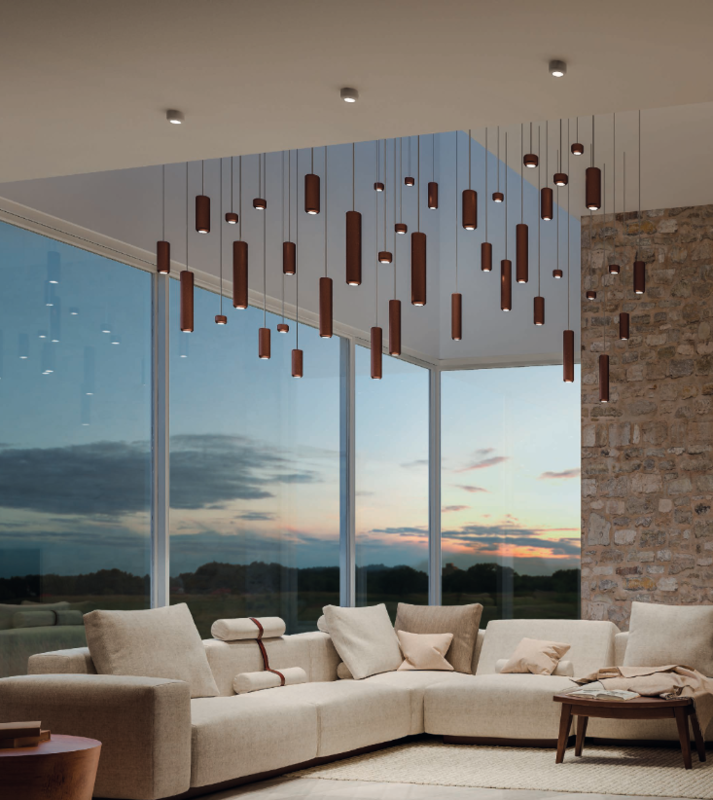 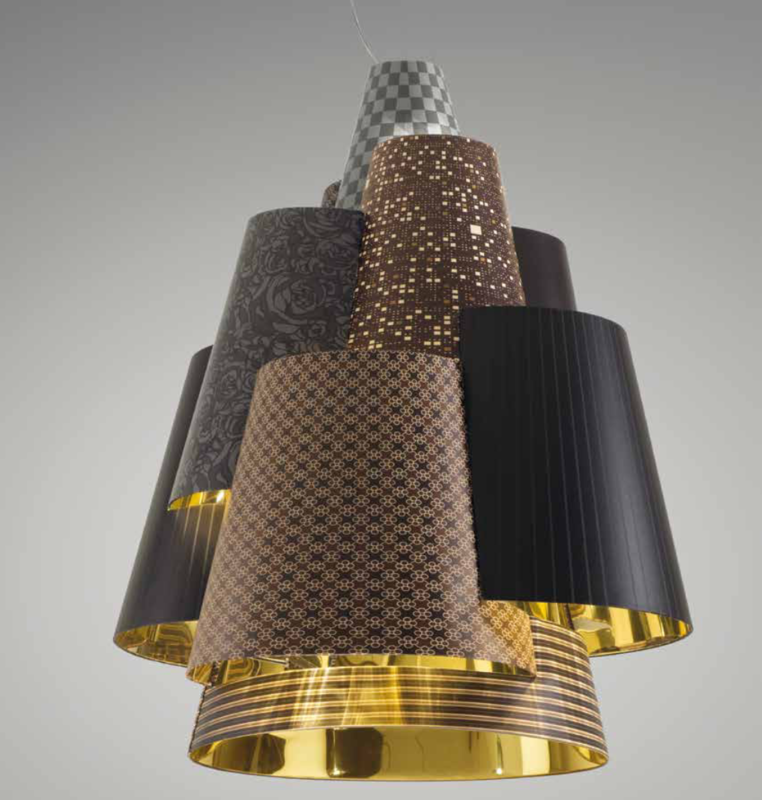 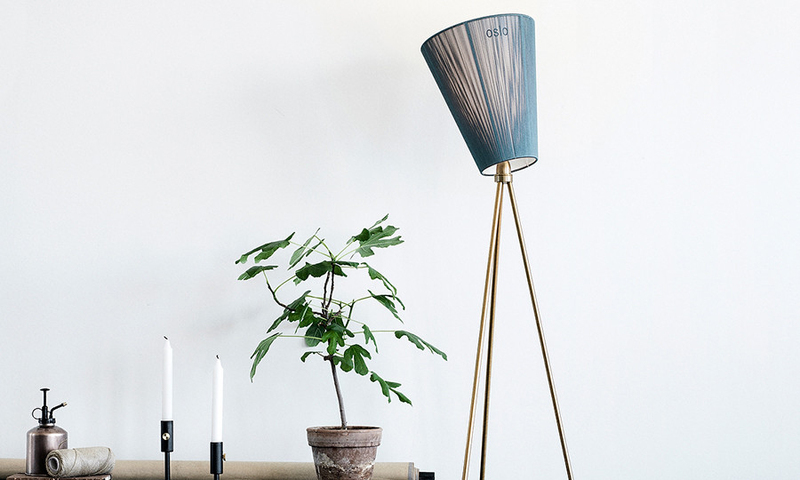 Axo Light is a dynamic companiy of designer lighting, made in Italy. 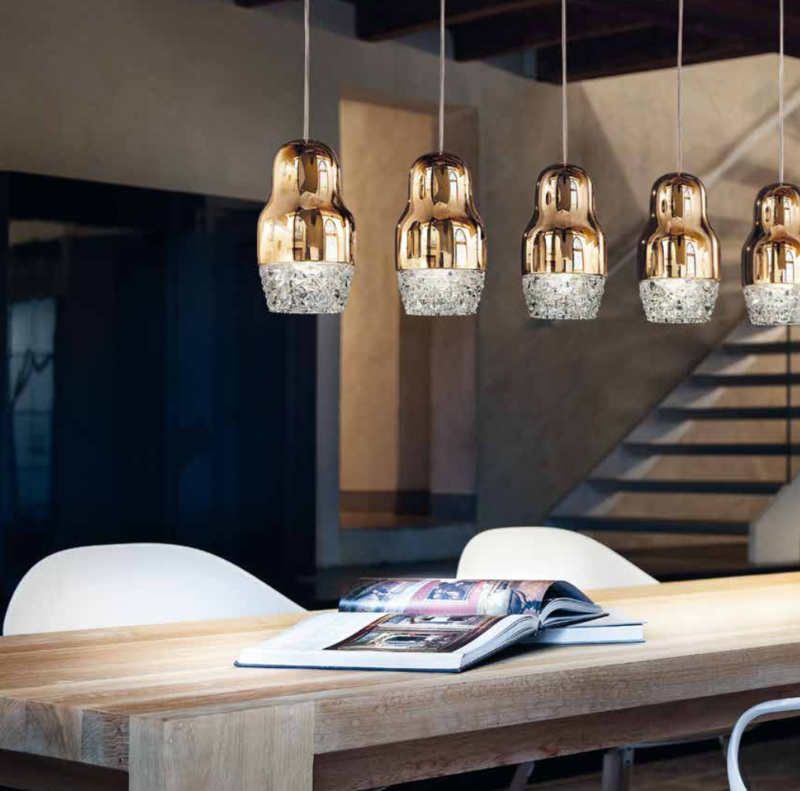 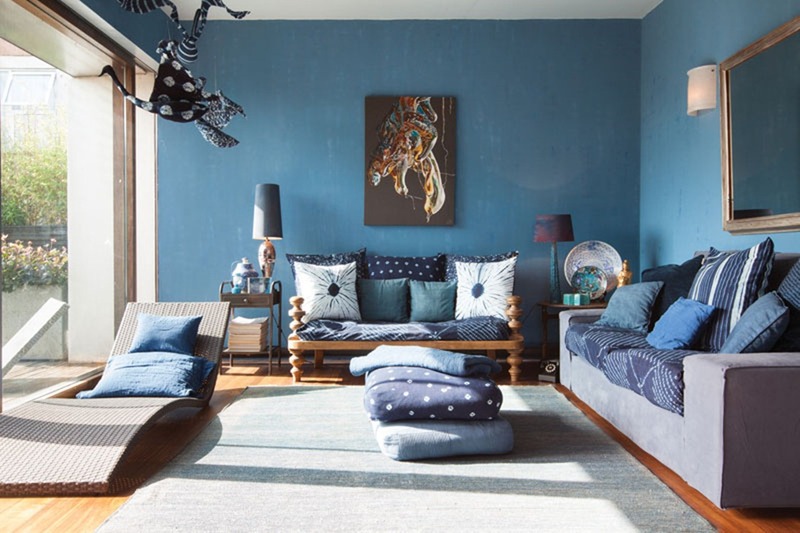 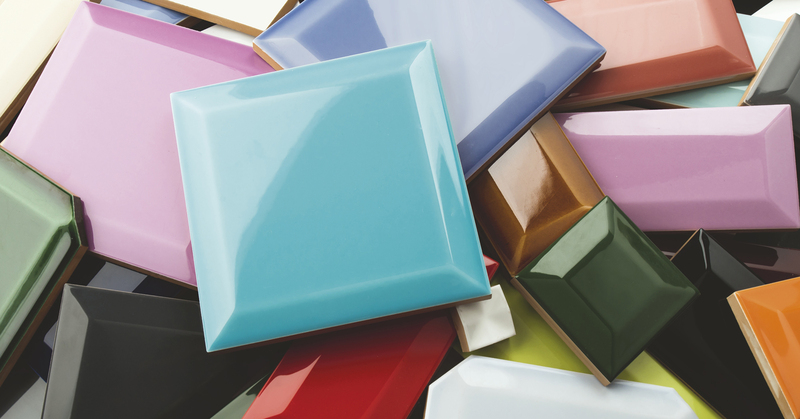 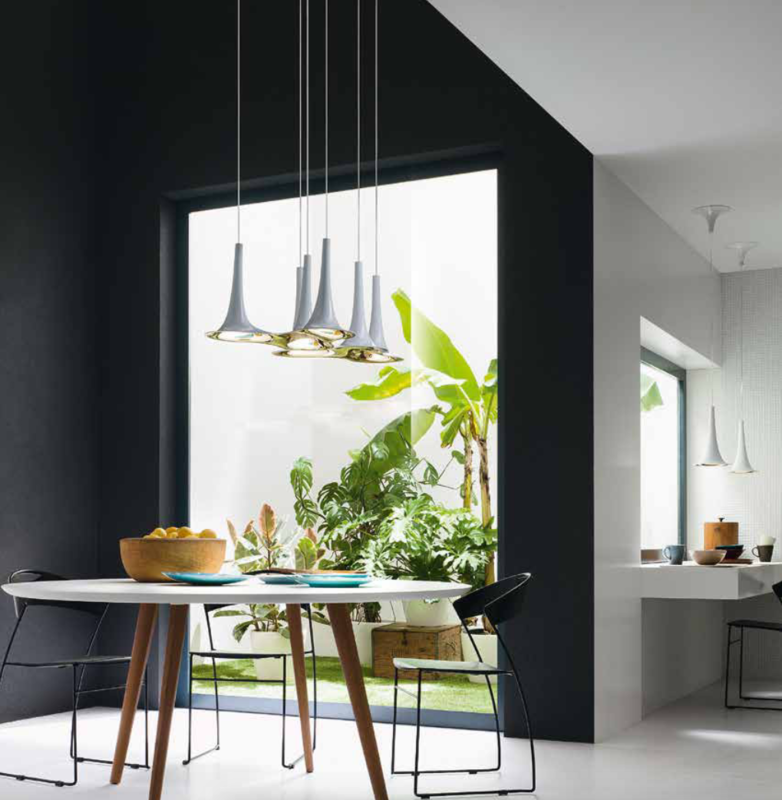 Created in the inland Venice area in 1996, from the outset it combined Italian passion for design with a strong international focus and soon became one of the leading companies in the high quality indoor lighting sector. 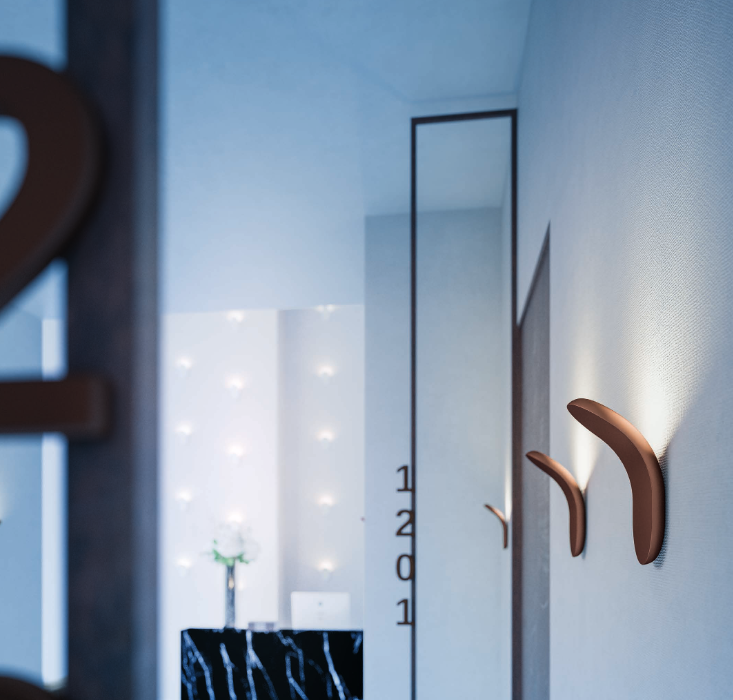 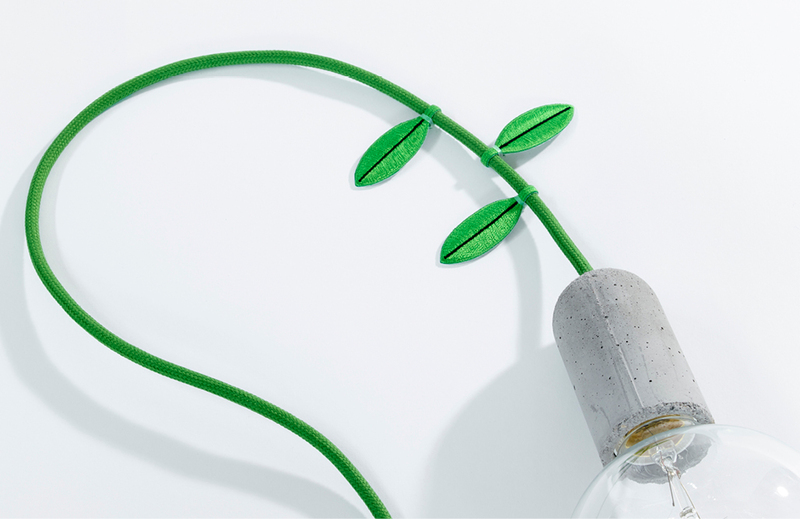 Thanks to the collaboration of important designers, Axo Light has created two lines offering all-round solutions: the Axo Light decorative line, which also includes technical/emotional products with LED light source, and the Lightecture contract line.